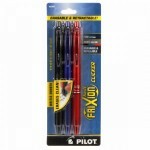 Fine point 0.7mm pen combines the convenience of a retractable pen with the incredible, erasable FriXion gelink! Great for marking patterns and lines. 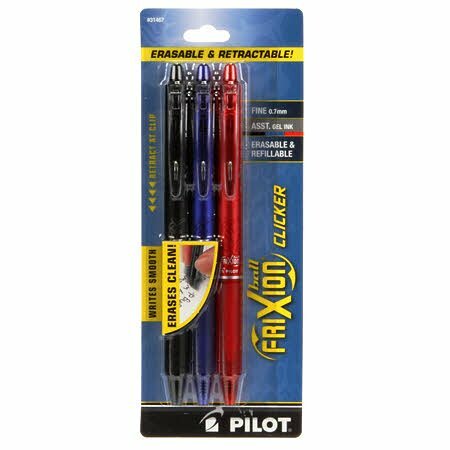 Write and erase repeatedly, no wear or tear. Pens are refillable.